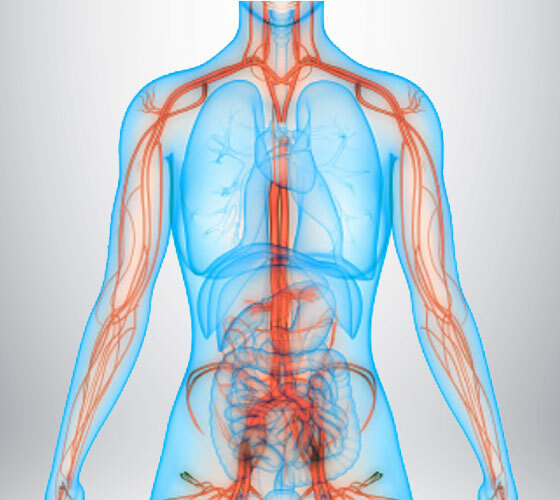 Our current focus is on subcutaneous peptide therapies relating to vascular health. We develop branded therapeutics up to proof of concept then license or partner with biotech or pharmaceuticals for clinical trial and go to market. PharmaIN has developed proprietary modified natruiretic peptides that affect the vascular system. When combined with PGC to deliver extended activity in blood, we have promising results in rodent and dog models for multiple indications.